Comp Cams High Energy Rocker Arms are an excellent replacement for stock engine rebuilds with a stock or High Energy camshaft. 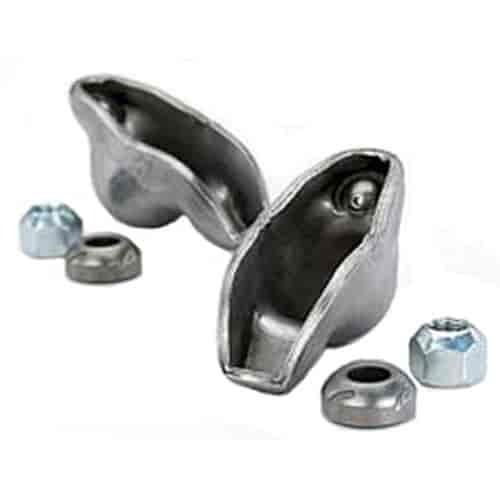 They eliminate the noise and slop associated with worn or high mileage stock rockers. They include adjusting nuts and pivot balls where required. High Energy Rockers are inexpensive, quality-made rockers that exceed factory specifications. Does COMP Cams 1232-16 fit your vehicle?